ovalchris.54 has no other items for sale. 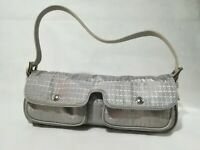 Details about DKNY Ladies Gunmetal Grey Pebbled Leather Tri-fold Wallet Retail $98 New! 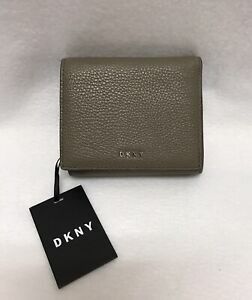 DKNY Ladies Gunmetal Grey Pebbled Leather Tri-fold Wallet Retail $98 New!